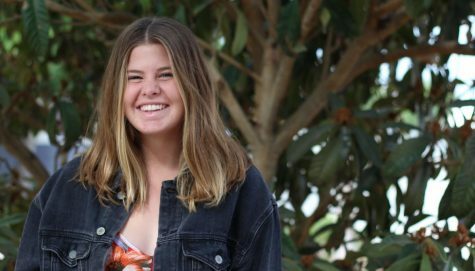 Emma Lupica is a Junior at Carlsbad High School and this is her third year in journalism. In her free time she enjoys playing waterpolo. She also loves hanging out with her friends and family, playing with her Great Dane and watching Netflix. She is excited to help improve the journalism program this year and have a great Junior year at Carlsbad High.